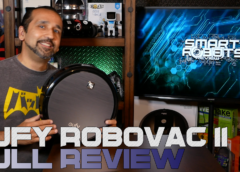 Elias from Smart Robots Review reviews “COZMO” – The smart robot made by the robotics and artificial intelligence company ANKI. 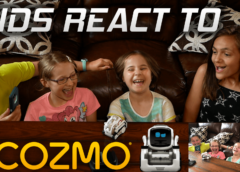 COZMO is available now in the United States and will be coming September 2017 to the United Kingdom. Special Thanks goes to our “panel of experts” … Averie, Bailie, Camdyn and Katelyn for helping us out with this video.